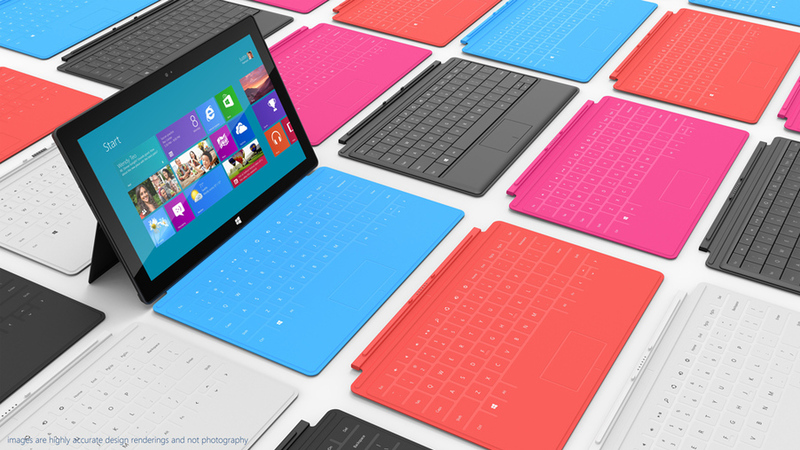 At a mysterious event in Los Angeles, Microsoft launched the new Surface, but instead of a table-sized device the company unveiled a 10.6-inch tablet running Windows 8. In addition to the new software and hardware, Microsoft showed off a handful of new accessories, including 3mm-thick cases with multitouch or tactile keyboards. It’s interesting that Microsoft has started jumping on this bandwagon slightly different than their usual models.. Launching this tablet themselves will now put them in direct competition with their own software licensees who will be making their own windows 8 powered tablets..